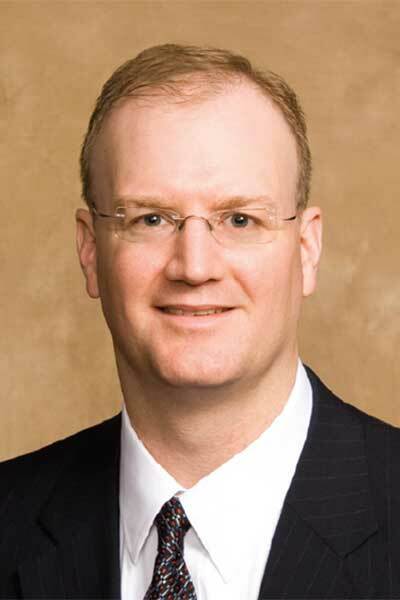 Dr. Jerome P. Schartman is a Board Certified ophthalmologist, specially trained invitreoretinal surgery and is currently practicing at Ohio Eye Associates and Retina Associatesof Cleveland. Dr. Schartman previously served as an Assistant Professor of Ophthalmologyat Albany Medical College and holds hospital appointments at Lakewood Hospital, ParmaCommunity General Hospital, and Cleveland Eye and Laser Surgery Center. Dr. Schartman received his medical degree at the University of Maryland School of Medicine,before completing specialized residency training in ophthalmology at Penn State Hershey Medical Center and Veterans Affairs Hospital, serving as Chief Resident during his final year. In addition, Dr. Schartman also completed a fellowship in Vitreoretinal Surgery and Uveitis at Albany Medical Center and College of Medicine. He is also a scientific reviewer for the Journal of Ocular Pharmacology and Therapeutics, and his work has appeared in journal articles, posters, and presentations on a national level.